Buying a classic car can be a sound long-term investment. Don’t take our word for it — Knight Frank said collectible vehicles provided a better return than art, wine, coins and jewellery in its Luxury Investment Index last month. But first you’ve got to make sure you’re buying the right car. If not, you could be pumping your own cash into a money-pit motor. So which one should you buy? 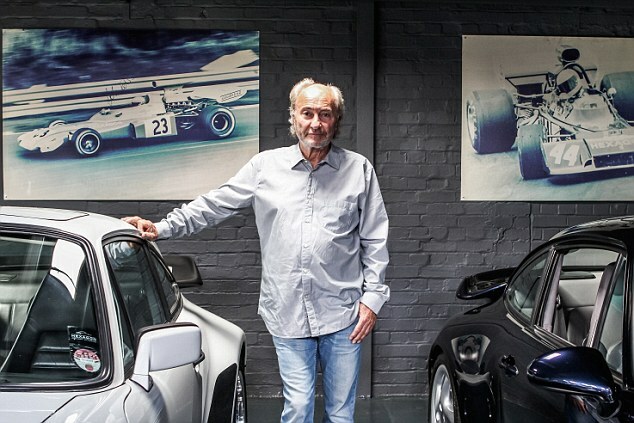 To find out, we drafted in the expertise of Paul Michaels — a man who makes a living out of buying the right collectible cars. The chairman of Hexagon Classics reveals five cars that cost less than £30k today but he thinks will soon soar in value. ‘The old adage ‘the cream will always rise to the top’ is never truer than with the classic car market,’ the brains behind Hexagon Classics tells us. Paul says: ‘If you’re looking to put your hard-earned money into a car in the hope that it will go up in value, this is much more likely to happen with something that has low mileage, very few owners and perfect service history. Michaels has outlined five cars for less than £30,000 that he’s earmarked to increase in value in the near future. And there are talso wo wildcard entries for those looking to spend a little bit more on their investment. ‘The good news is that there is plenty of choice out there and this list represents just a snapshot of cars,’ he added. 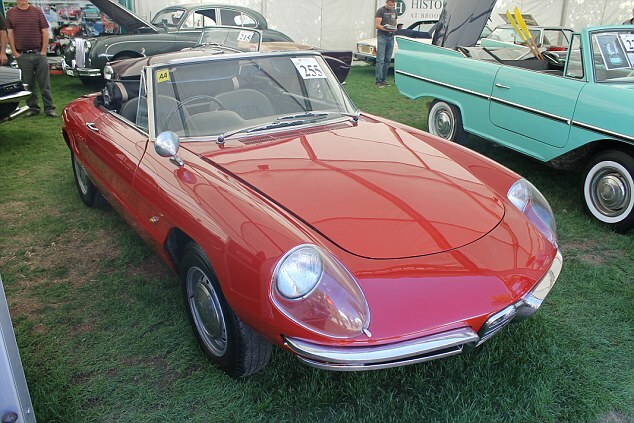 ‘The prices here are for superb cars – they will require no initial maintenance, have low mileages, full histories and will be ready to enjoy straight away. 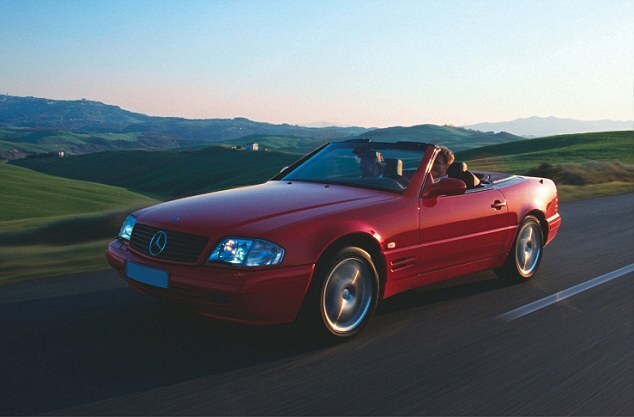 Paul says: ‘The last of the golden-era Mercedes, built at a time when quality, comfort and refinement were everything. ‘All R129s are known for their reliability, although its electrics are still quite complex so make sure everything works, such as the hood mechanism. Paul says: ‘One of the best BMW coupes ever with a race-derived M Sport six-cylinder engine, sharp handling and plenty of space. The market has woken up to rarities like the carbon-roofed CSL (now £50,000) and the UK-only CS (now around £25,000) but the standard car still has some way to go. Paul says: ‘Made famous by The Graduate, the Duetto Spider mixes movie glamour with with Sixties Italian style. ‘It’s the archetypal classic roadster and best enjoyed in early 1600 Twin Cam engine form, combining rorty throttle response with lithe handling and pure styling. Paul says: ‘The best performance saloon BMW ever made with a charismatic 400bhp V8, slick manual gearbox and engaging handling. 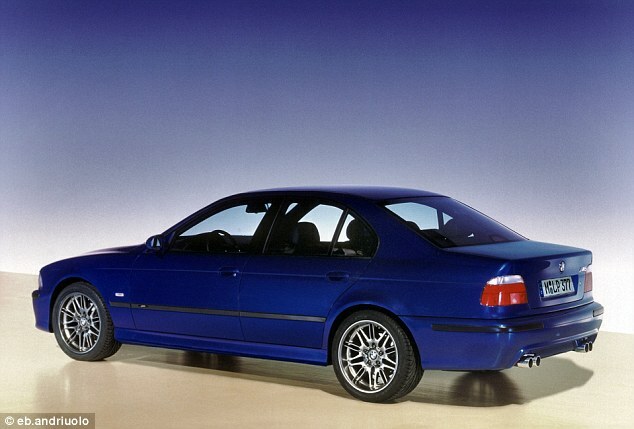 ‘The oldest may only be around 15 years old, but the E39 M5 has already reached modern classic status. Don’t be tempted by a £10k 100,000-mile example; the plastic tensioners on the camshaft can deteriorate on high mileage cars and there can be problems with the VANOS variable valve timing system. 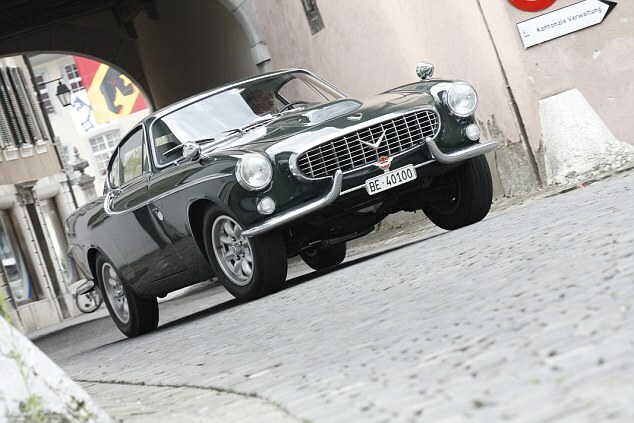 Paul says: ‘The P1800 was a bit of an oddity for Volvo. Back in the Sixties, the company was better known for making sensible family cars than stylish two-door coupes – much like today in fact. ‘Popularity got a major boost in 1962 when Roger Moore drove a P1800 in The Saint. The car’s rarity and looks are appreciated these days and values are heading up – but buy with your eyes open. ‘Check for rust – the floorpan, wings and boot lid are problem areas – and make sure the dashboard hasn’t cracked as replacements are hard to find. 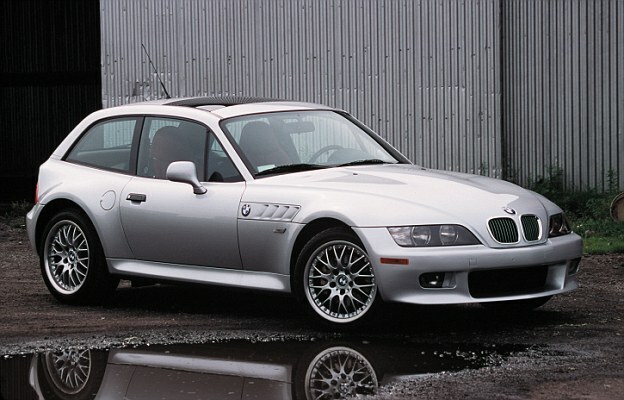 Paul says: ‘What a fantastic car – the Z3 M Coupe’s shooting brake looks have really matured and today it’s an incredibly eye-catching machine. 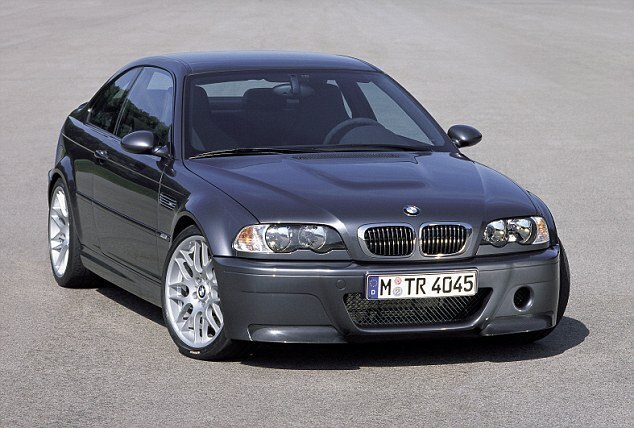 ‘Two versions were offered in the UK, the first from 1998 powered by a 321hp six-cylinder engine, and the second from 2001, powered by a new 325hp six-cylinder unit. Both are extremely rare, with just 821 of the earlier model and 168 of the later model sold in the UK. ‘Rarity is a precursor to rising values, and prices have definitely been on the up in the last few years. Immaculate cars are pushing £40,000 and are sure to go further. 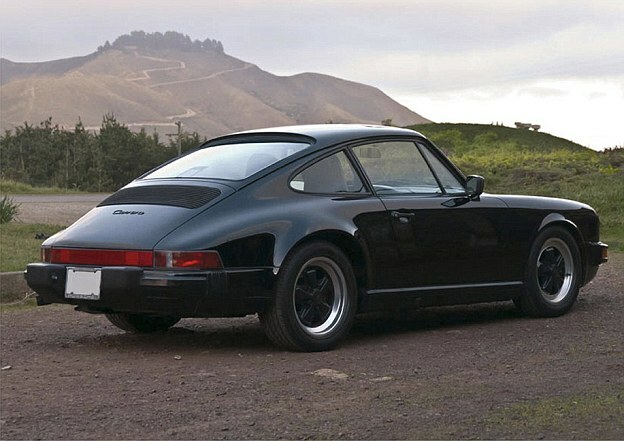 Paul says: ‘Eighties poster cars have all gone up in value in recent years and the 930 series Porsche is no exception. ‘Not that long ago, you could buy a Carrera 3.2 for £25,000, now the very best are worth double – and rising. They’re worth it, though. With that wonderful 231bhp 3.2-litre air-cooled flat six and the later G50 gearbox (from 1987 onwards), you’ve got one of the most engaging cars in history. Ideal spec is a coupe with the Sport package (which includes the whale tail rear wing) and low miles – of course. That’s harder than it sounds as, unlike Ferraris of the period, Porsches were used daily.